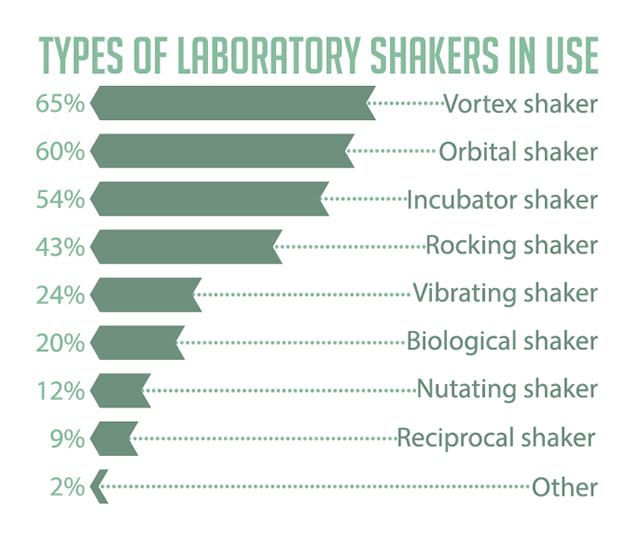 A survey of The Scientist readers identifies product trends and developments in laboratory shakers. 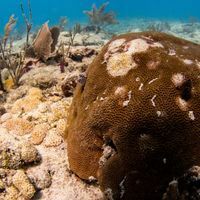 In October, The Scientist conducted a brief survey of our readers to identify product trends and developments in life science reagents and kits. 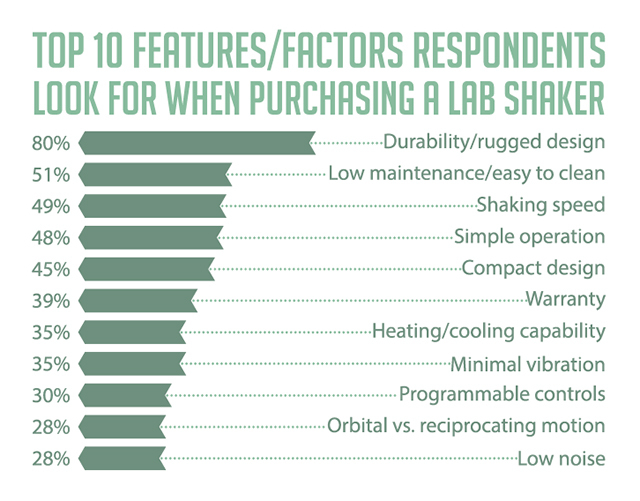 More than 230 life-science researchers replied, telling us how they use lab shakers and the factors that influence their purchasing decisions. 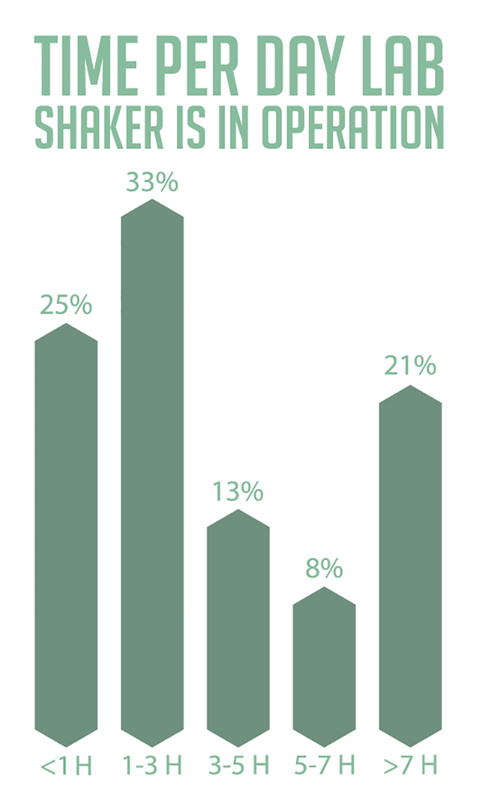 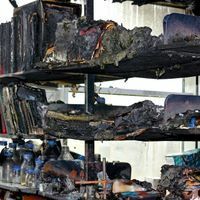 The largest number of respondents use their lab shaker for 1 to 3 hours per day; 21% of respondents use their lab shaker for more than 7 hours a day.